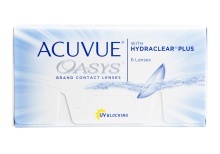 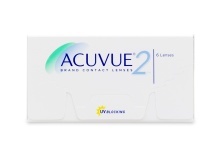 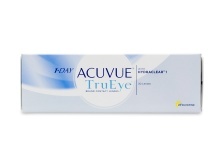 ACUVUE® has been a leader in contact lens innovation since introducing disposable contact lenses two decades ago. 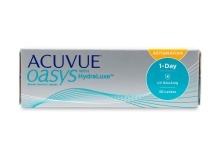 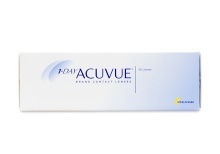 ACUVUE® designs contact lenses to enhance vision, comfort, and eye health through features like UV blocking, eyelid stabilization for astigmatism, pupil optimization for multifocal vision, and moisture infusion. 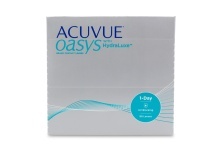 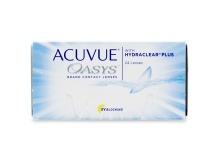 ACUVUE®’s signature line of contacts is ACUVUE OASYS® with HydraLuxe™ Technology (daily wear) and HYDRACLEAR® PLUS Technology (biweekly wear), which mimic the way your eyes work in distributing moisture. 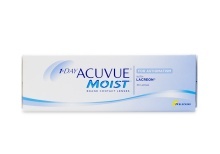 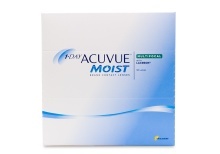 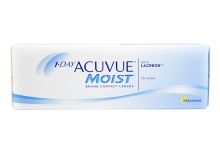 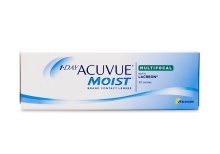 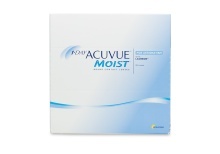 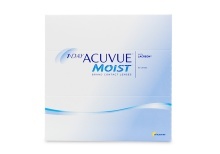 ACUVUE MOIST® contact lenses provide consistent eye hydration with a design that prevents eye irritation and dryness, offering breathable comfort all day long. 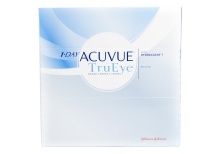 If you’re at a computer all day, ACUVUE® TruEye® lenses are designed for you, with HYDRACLEAR® 1 Technology that maintains a consistently lubricated surface. 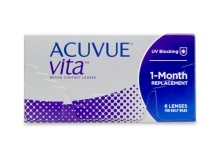 For monthly wear, ACUVUE® VITA® contact lenses are designed to provide consistent moisture from the first week to the fourth. 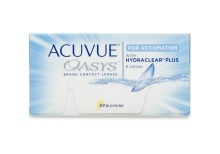 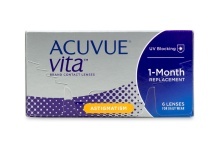 If you have astigmatism, there’s an ACUVUE® product for you: ACUVUE OASYS® for Astigmatism, available in daily or biweekly packs; ACUVUE® VITA® for Astigmatism for monthly wear; and daily-wear ACUVUE MOIST® for Astigmatism. 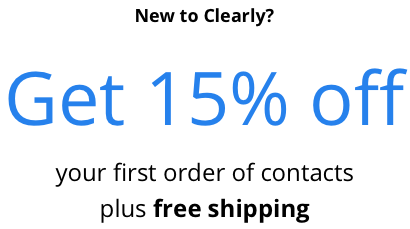 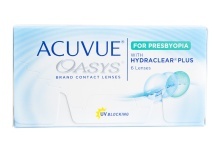 Contact lens wearers with presbyopia (multifocal vision) can choose between ACUVUE OASYS® for Presbyopia and ACUVUE MOIST® Multifocal. 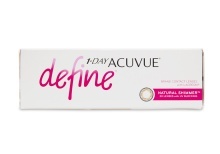 ACUVUE® DEFINE® contacts enhance your existing eye colour and make your eyes stand out. 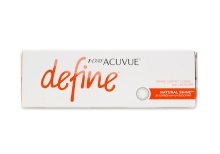 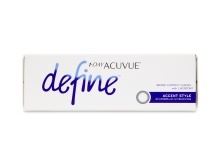 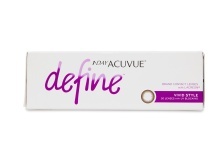 ACUVUE® DEFINE® Accent gives your iris a dark outline; ACUVUE® DEFINE® Vivid adds a halo of brown inside the dark outline; and Natural Shimmer (for medium eyes)/Natural Shine (for dark eyes) add subtle halos of light gray to add a little sparkle to your eyes. 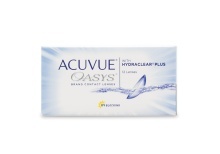 Look through Clearly’s great selection of ACUVUE® contact lenses to see why it’s the brand most trusted by eye care professionals and worn by more people than any other brand.